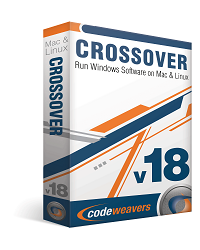 I am delighted to announce that CodeWeavers has just released CrossOver 14.1.11 for both Mac OSX and Linux . CrossOver 14.1.11 has important bug fixes for Mac and Linux users. Mac customers with active support entitlements will be upgraded to CrossOver 14.1.11 the next time they launch CrossOver Mac. 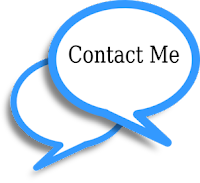 Linux users can download the latest version from https://www.codeweavers.com/. Fixed a problem with the Steam store. 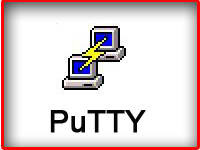 Fixed installation problems on systems running Security Enhanced Linux.